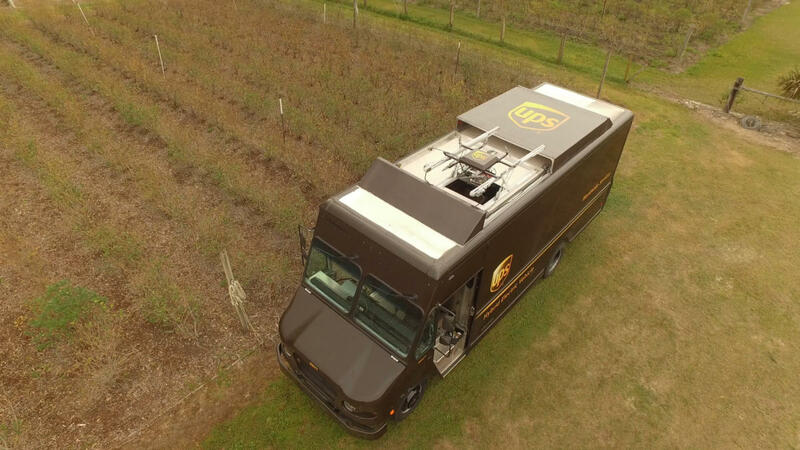 On Monday, a UPS drone buzzed over fields in Lithia, Florida, to deliver a test package to a rural home. It was launched from the roof of a modified UPS truck and automatically returned to the vehicle after making its drop-off. The idea is that the driver can continue along his or her route while the drone makes a delivery that would otherwise be out of the way. This is not the first time UPS has experimented with drones. In September of last year, the company successfully used a drone to deliver medicine to an island near Boston. But chances are, commercial drone deliveries are still a long way off due to regulation. According to FAA rules, a UPS driver would have to be able to watch the drone’s whole flight, so it would be hard to save any driving or time.